Watch Don Solomun playing his massive remix of Agoria "You're Not Alone" at parties in Ibiza, Off Sonar, Bevelry Hills and Tulum - Track? !D. Mladen Solomun (born December 27, 1975), better known under his stage name Solomun, is a Bosnian-German DJ and music producer.He grew up in Hamburg, Germany. Three-time DJ Awards winner for Best Producer and Best Deep House DJ. 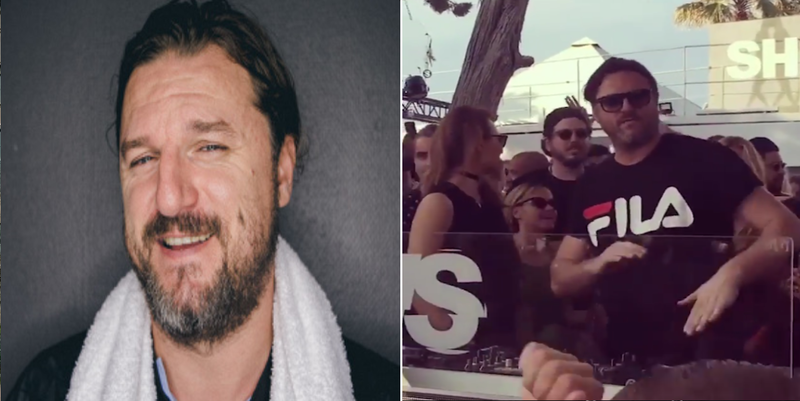 Watch Don Solomun playing his massive remix of Agoria "You're Not Alone" at parties in Ibiza, Off Sonar, Beverly Hills and Tulum at the videos below. Listen to full track.